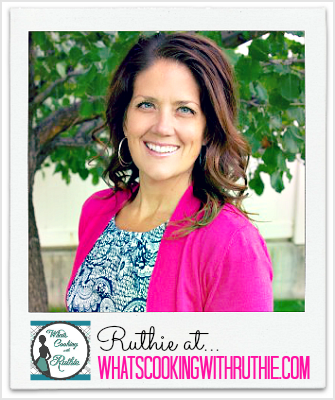 It’s Ruthie from What’s Cooking with Ruthie and I’m so happy to be here with y’all! This recipe is perfect for a light dessert plus any leftovers are delightful over greek yogurt for breakfast the next day! In a mixing bowl combine agave and arrowroot mixture; mix well. 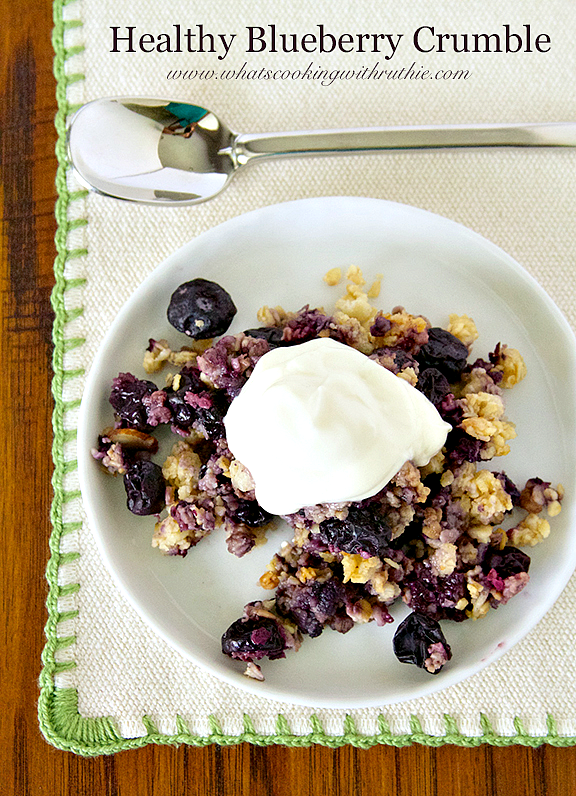 Fold in blueberries and toss to coat. Pour into 8x8 baking pan. Bake 20-25 minutes until bubbly. I can hardly believe that fall weather is almost here… I don’t know how the time flies so quickly?! 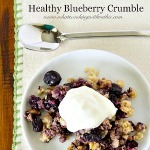 Thanks so much for having me- I hope you’ll enjoy this Healthy Blueberry Crumble. Have a wonderful day and Happy Cooking! I love Ruthie so much as a blogger and as a friend. Wishing you a yummy day! Oh my goodness! I love blueberries! Looks so yummy! YUMMY! Definitely, worth a try. Thank you, for all of the wonderful fall recipes.